Depending on where you live in Maroochydore, you are just minutes away from Fertility Solutions primary IVF clinic. If you and your partner have been trying for more than 12 months to fall pregnant without success, you are considered to be suffering from infertility. But you are not alone. In fact, according to the Fertility Society of Australia, one in six couples are dealing with a fertility issue. The place to get started is with helfpul information and you are in the right place for that! 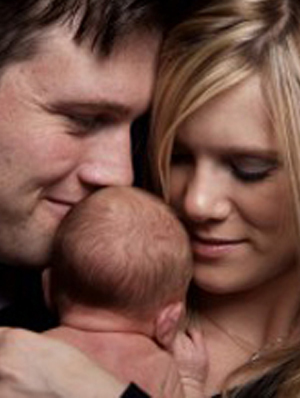 Begin by scheduling a free IVF consultation by calling (07) 5478 2482. You can also schedule this consultation online and one of our fertility specialists will contact you to arrange a convenient time. Please Note: Data in the chart above is approximate and may not represent actual figures. Since fertility treatment data is not readily available for Maroochydore, we gathered our data from the Western Australian Reproductive Technology Council’s Annual Report 2012-2013 and applied it as a percentage to the population of Maroochydore. It is an estimate, meant to give you an idea of Maroochydore’s fertility statistics. Fertility Solutions is located about 8 minutes from Maroochydore, approximately 5 km away.